Since we get a number of enquiries to the AirShare FB page from people planning to travel to New Zealand and wanting to understand the rules around flying their drones while they are on holiday here, we have outlined below the primary things you need to be aware of. Flying your drone outside the rules is not only potentially dangerous, it is likely to result in your actions being reported to the Civil Aviation Authority or the NZ Police, and further action being taken that will definitely impact badly on your holiday in beautiful New Zealand. Please also refer to our overall FAQs page here if your questions are not answered below. Property Owner Permissions – Who do I have to ask for permission to fly my drone (with or without camera)? New Zealand laws covering the use of drones have determined that all operators must follow the rules laid out by the Civil Aviation Authority (CAA), as well as following the policies of whichever local government authority is responsible for the area you wish to fly in. If you want to fly over any publicly owned conservation land, please first visit the Department of Conservation website and read their guidelines for drone operators. First and foremost you will need to apply for a concession which can take up to five days to approve. Local government regulations vary between councils, so don’t assume they will be the same from one part of the country to another. Please refer to the Property Owner Consent page on www.airshare.co.nz for information about many regions around New Zealand. If the location you wish to fly in is not included in the list, please contact the local council via their website. 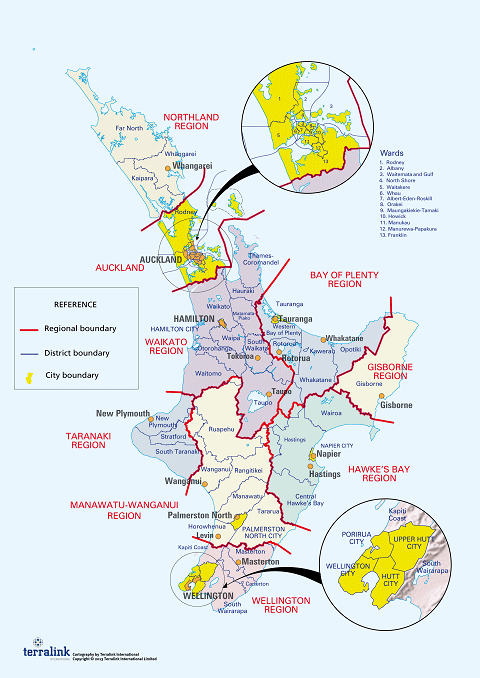 You can also download the maps of the North Island and South Island showing the regions and the names of all the councils to assist in working out which council to contact about the area you wish to fly. How do I log my flights to get Air Traffic Control Permissions? One of the primary purposes of the www.airshare.co.nz website is so that drone operators can log their intended flights, submit them for approval from air traffic control, and keep a record for future reference. You don’t need to be a New Zealand resident to register or log your flights on AirShare – anyone is able to do this, in fact you can register even before you arrive in the country. To log your flights on the AirShare site, first you need to register – click here for the registration page. Once you are logged in, you can go to the My Flights section of the website. This section also has other useful information we recommend you read before attempting to fly your drone in New Zealand. Controlled airspace is airspace of defined dimensions within which Air Traffic Control (ATC) services are provided. Controlled airspace is in place to provide a safe area for aircraft operations around an aerodrome for landing and take-off and for aircraft enroute between two aerodromes. You need to get authorisation for each flight from Air Traffic Control (Airways) to fly in controlled airspace. If your planned flight meets the shielded operation requirements, you do not require Air Traffic Control authorisation however your flight should still be logged on AirShare. AirShare depicts uncontrolled aerodromes and helipads on our maps as blue 4km circles. if you are planning to fly in one of these blue circles, read our aerodromes info page to find out what you need to do. Note: You can fly shielded within the 4km circle if you follow the process below. What are the rules for flying shielded? What height can I fly to unshielded? Up to a maximum of 120 metres (400 feet), but only if you are more than 4 km from an airport/aerodrome. Can I fly over people? The rules regarding flying over people say that you must have their permission before you fly overhead, whether or not you are filming. If you are filming a large event, you will need a Part 102 certificate with a special privilege for flying over people. Warning signs for those attending should also be provided by you or the event organisers. Applying for Part 102 is not an overnight process, so please don't expect you will be able to easily obtain this permission if you are just in New Zealand for a short visit. 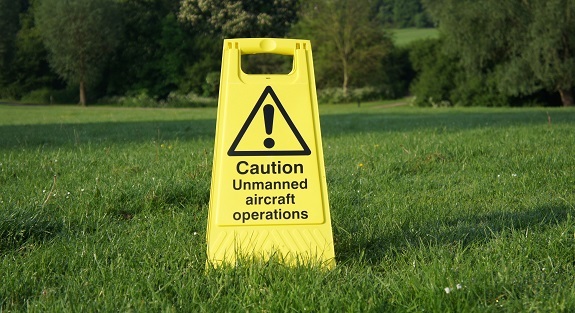 If you are flying in areas where people are likely to be, using a warning sign is also a good idea. Can I fly over private property? To fly over private property, you must first get permission from the property owner/s. There is a significant amount of further information on the DOC site about making applications for a short term or long term concession to fly your drone over the conservation estate. Please read this, including the specific instructions for recreational or commercial use. Night flying - can I fly my drone at night? Not unless you have special privileges under a Part 102 certificate. If you are not 102 certified, you can only fly your drone at night if you are shielded. What are the rules under Part 101 (covers all recreational flyers and some commercial operators)? What can I do under Part 102 (covers flyers who have gone through the application and approval process and may have some special privileges)? Part 102 is designed for higher-risk operators. It is extremely flexible, in that very few activities are specifically prohibited (other than carrying passengers, for example). Instead, certificates will be granted on a case-by-case basis, where the Director of Civil Aviation is satisfied that the operator has identified the risks associated with the intended operation(s) and has a plan in place to mitigate those risks. If an operator cannot comply with Part 101 this is a good signal that the operation may be higher risk and require certification.